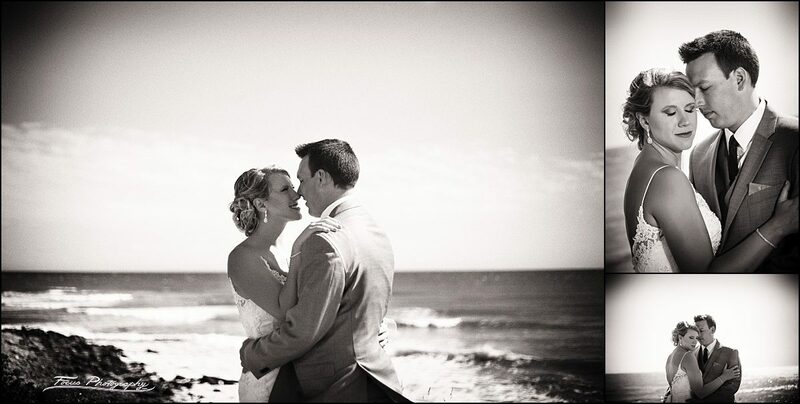 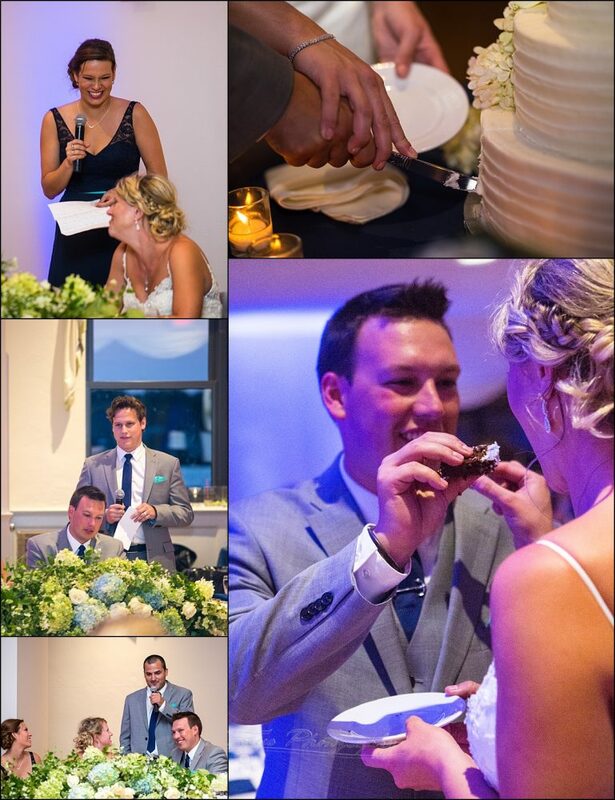 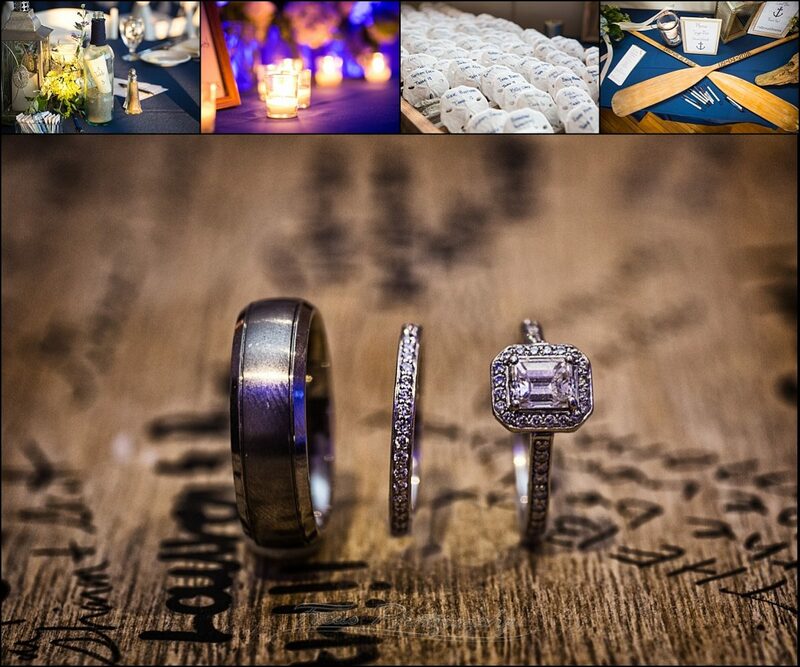 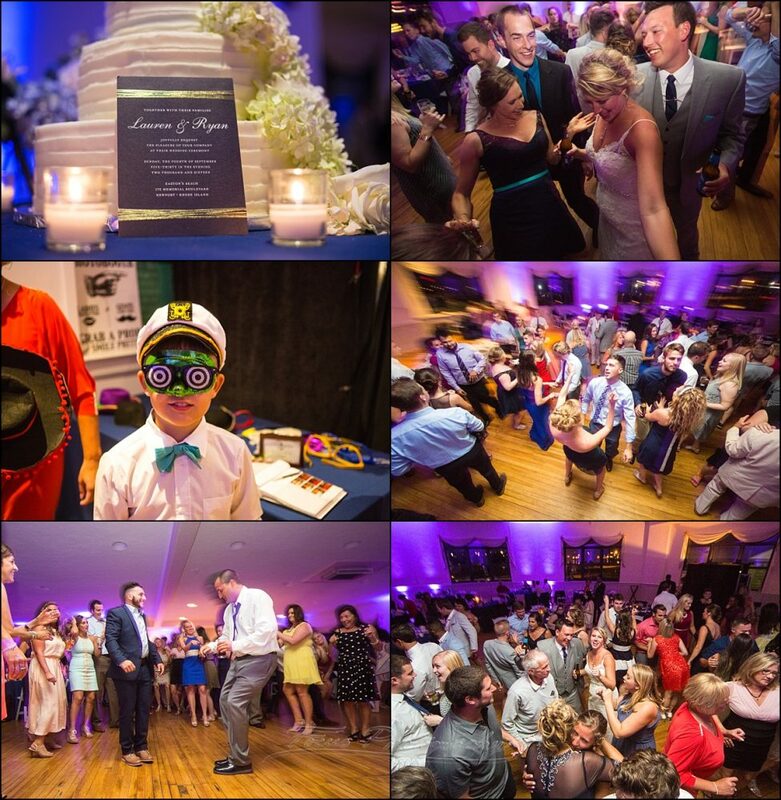 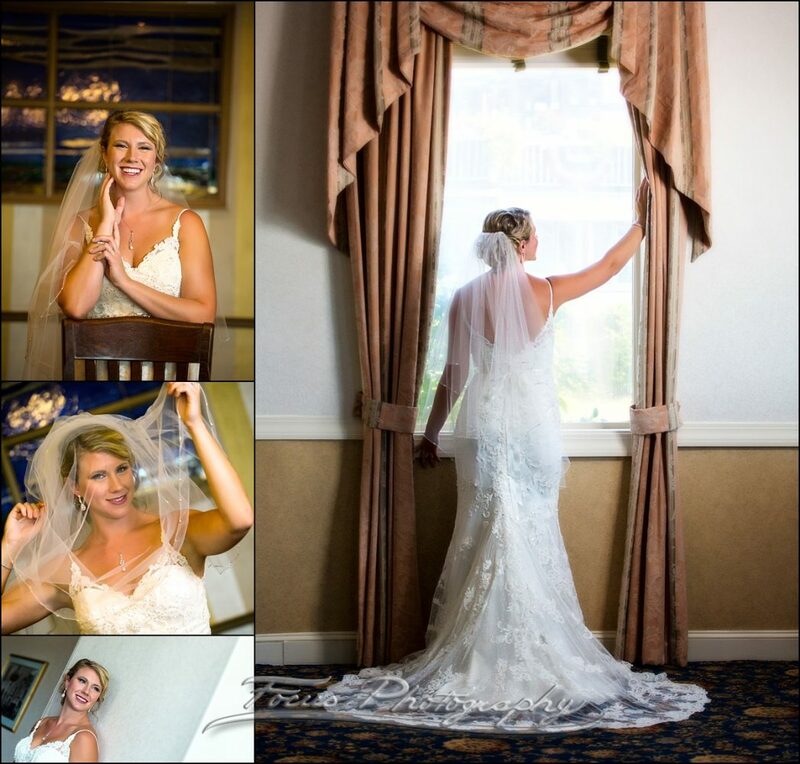 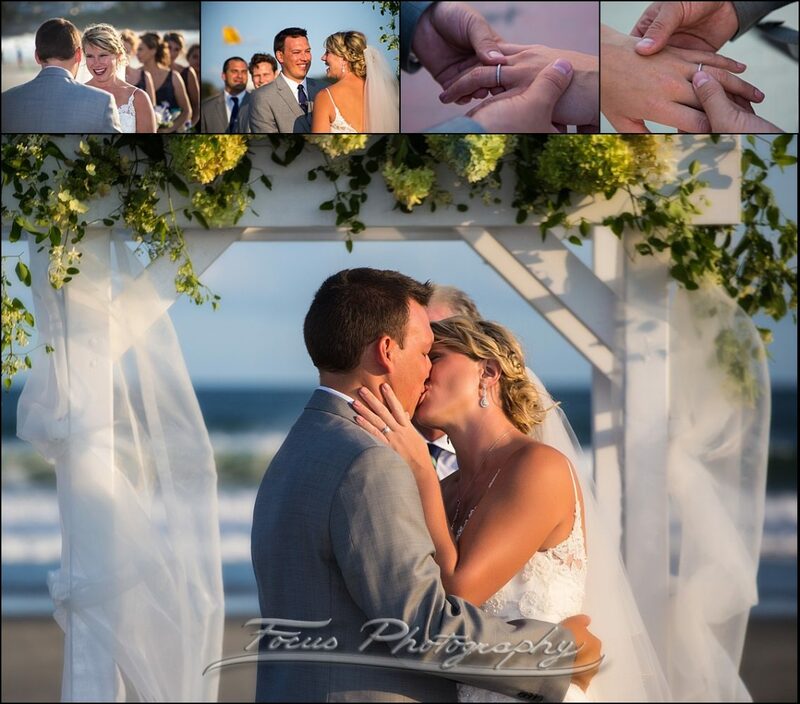 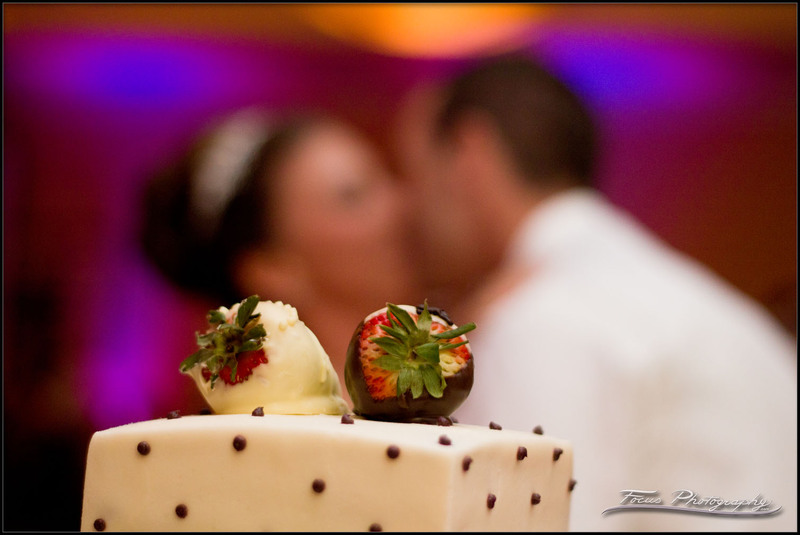 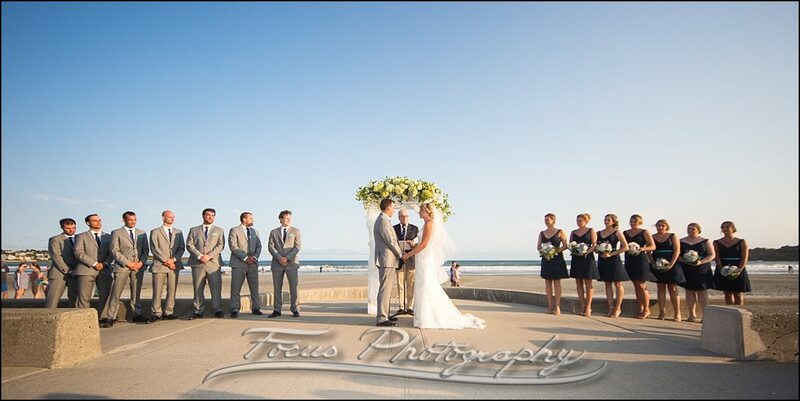 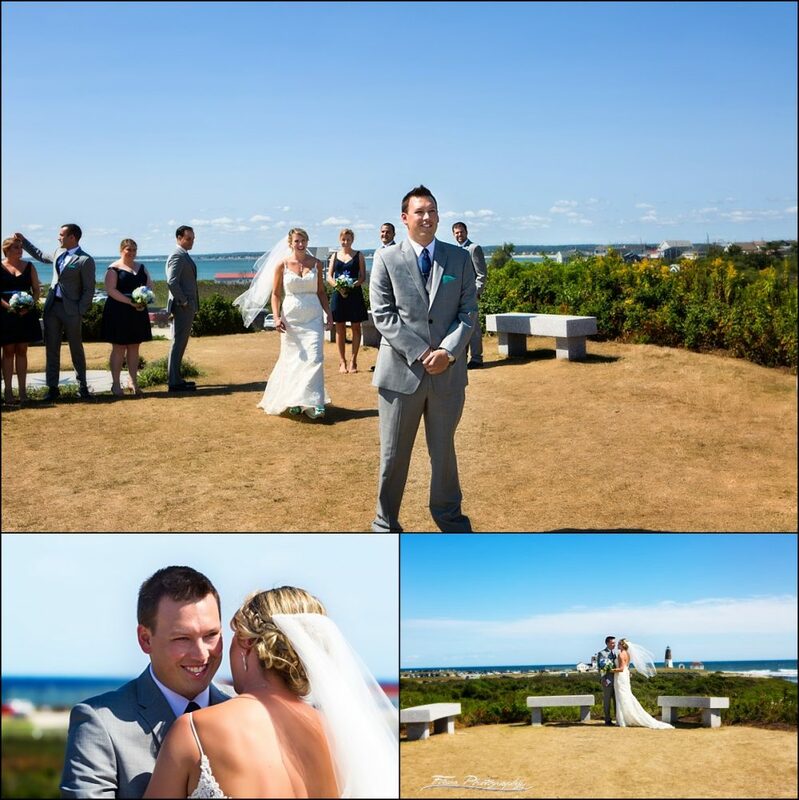 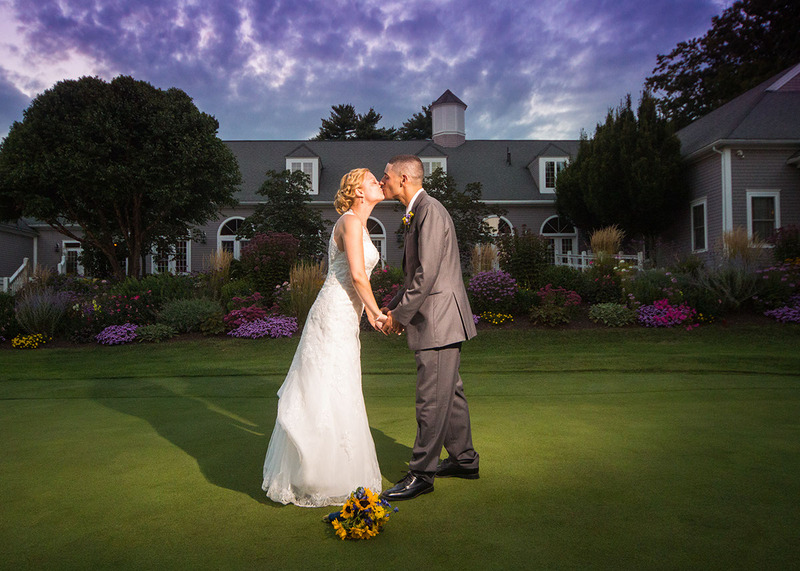 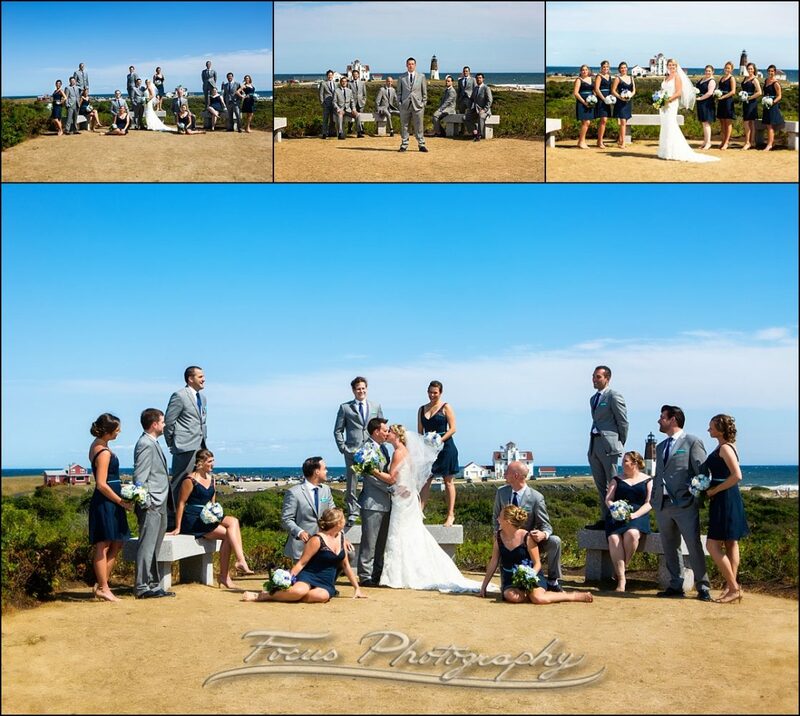 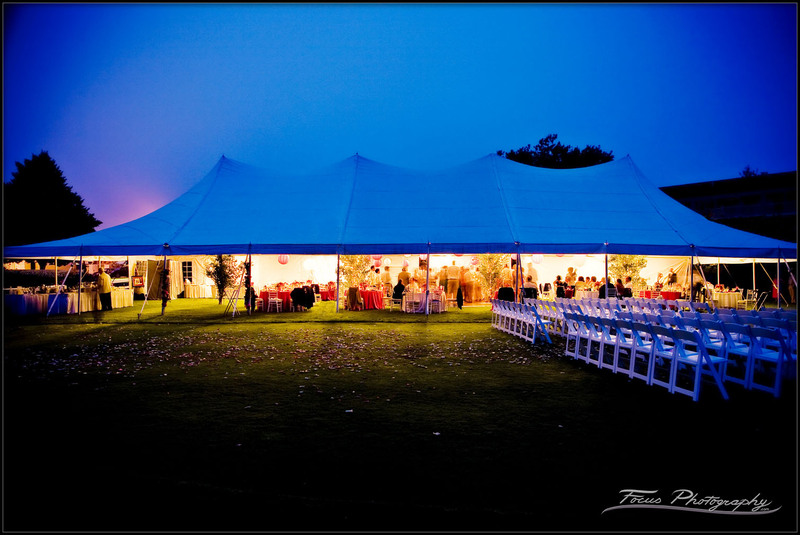 Lauren and Ryan had their wedding at on the beautiful Newport RI beach followed by a rocking reception at the Rotunda. 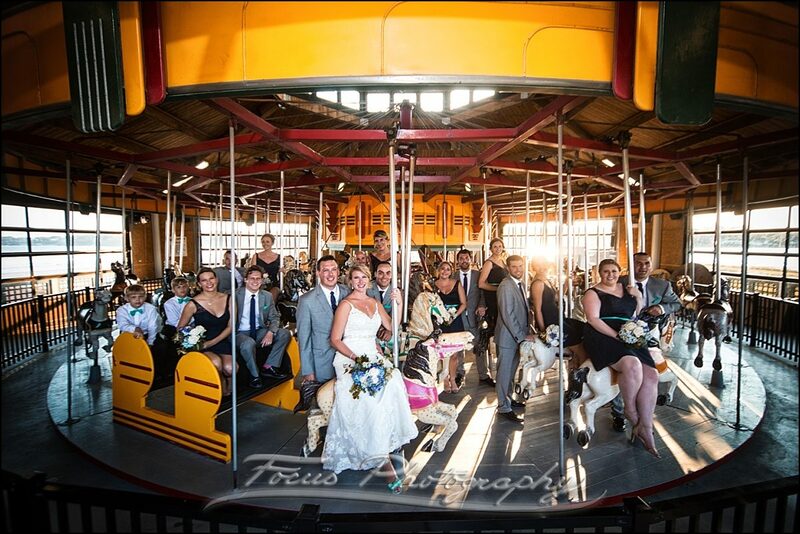 These guys were surrounded by amazing family and friends all day (we even got everyone on the carousel for a photo!) 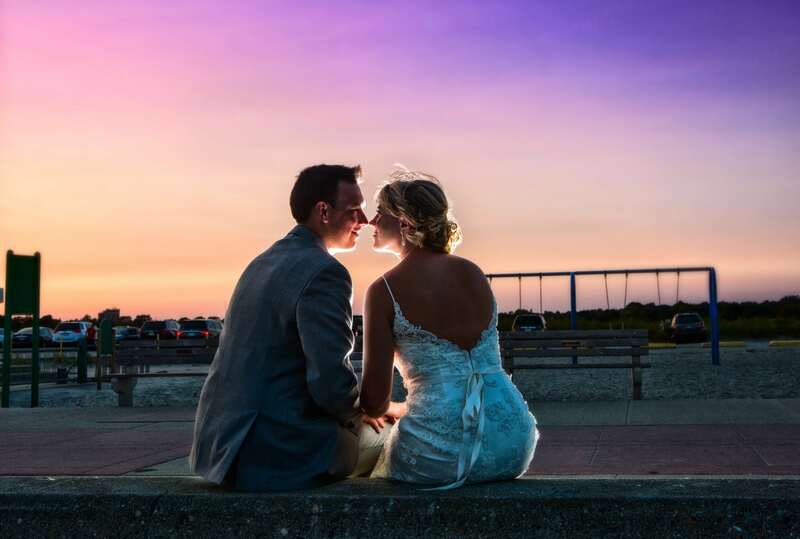 and ended the night with an incredible sunset.